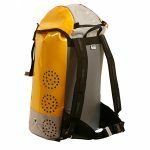 55 Liter Canyoneering pack designed for professional canyoneering and expeditions. 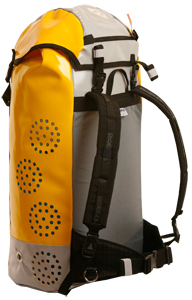 Due to its high capacity it is suitable for longer multi-day canyoneering trips. Very high water drainage rate. 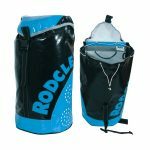 Designed to store the 15 liter canyon jug.